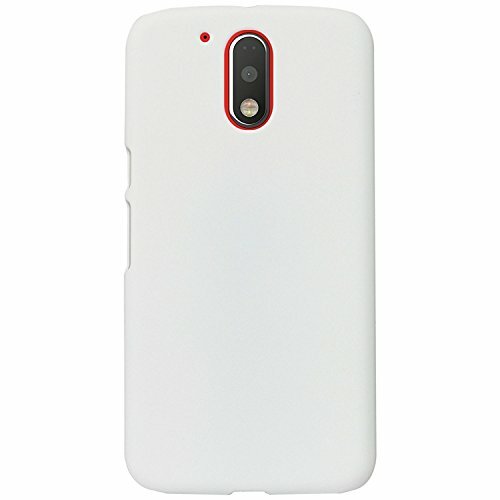 Moto E 2nd Gen Back Cover Plastic Matte Finish Hard Case - (White) by DRaX®@149 Rs [Mrp:-899] - Onlinedeals.discount - A leading product discovery website. Find the true prices of products, read reviews and buy top brand products at reasonable prices. Shields your phone against daily wear and tear such as scratches and bumps. Adds a touch of color and style.